Applications for internships are open now. 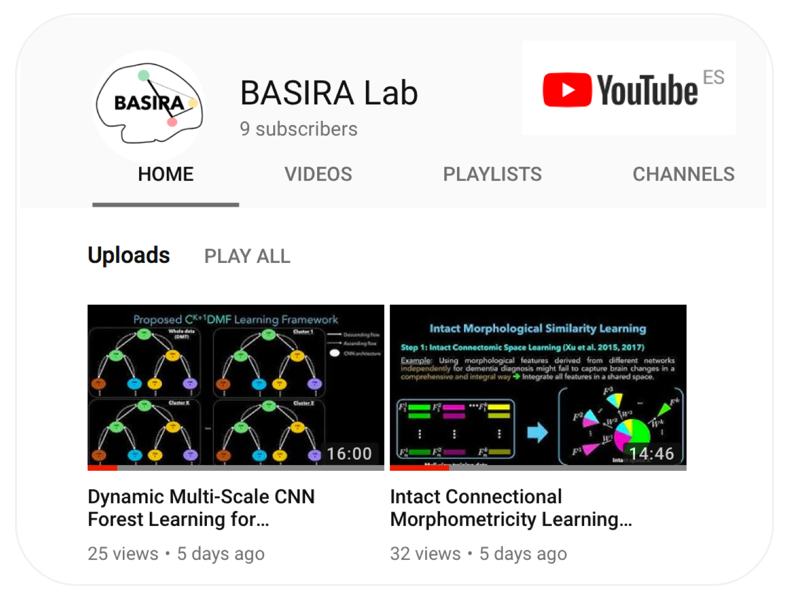 BASIRA (Brain And SIgnal Research & Analysis) aims to infuse advanced computer vision and machine-learning methods into big neuroimaging and signal data analysis for improving healthcare and wellbeing. Specifically, since one can look at the brain as an image, a shape, or a connectional network, we aspire to develop advanced image-based, shape-based, and network-based medical data analysis techniques, that will provide a foundation for better understanding normal brain development and ageing, as well as how the brain (image, shape and network) gets affected by neuropsychiatric diseases such as autism or neurodegenerative disorders such as dementia. 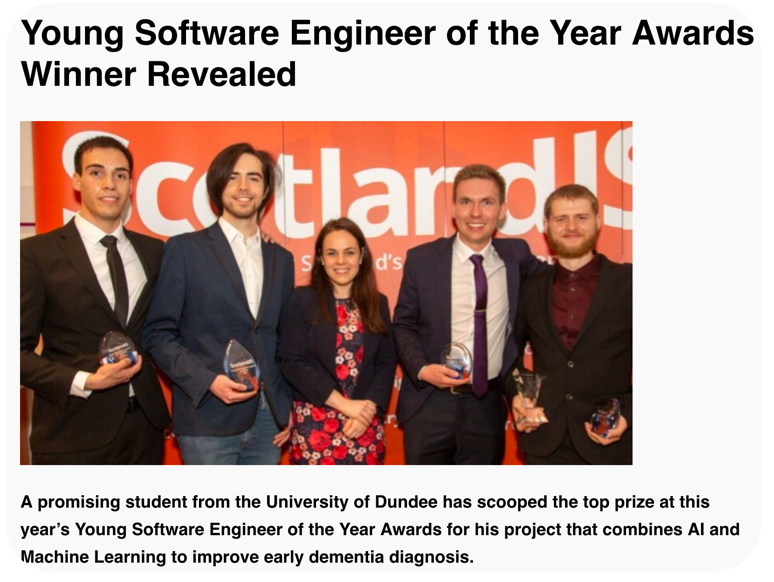 We aim to develop algorithms and architectures for mapping the healthy brain and computer-aided tools for examining the diseased/disordered brain. 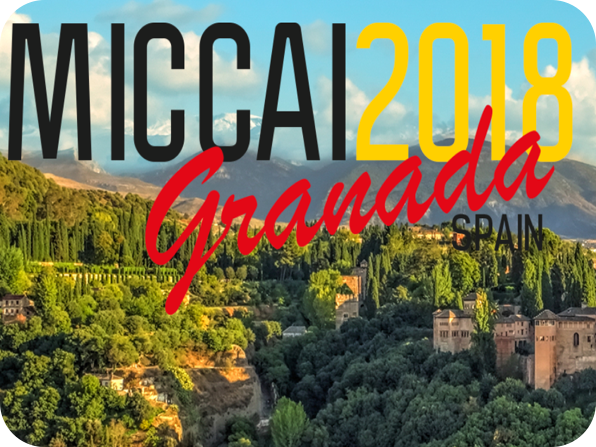 CNI-MICCAI: The second workshop on “Connectomics in NeuroImaging” at MICCAI, Granada 2018! 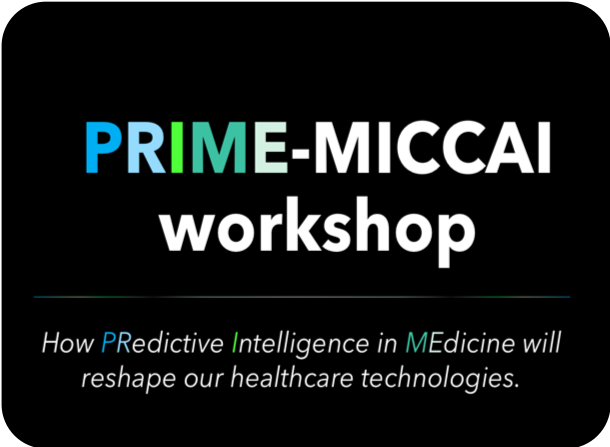 PRIME-MICCAI: The first workshop on “PRedictive Intelligence in MEdicine” at MICCAI, Granada 2018! Elizabeth's paper on predicting intelligence scores from functional connectomes in individuals with autism spectrum disorder is accepted for publication in the Journal of Brain Imaging and Behavior. 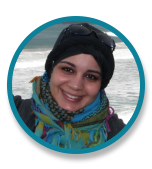 Congratulations to Nesrine for her best PhD presentation award at the ENISo PhD research symposium! 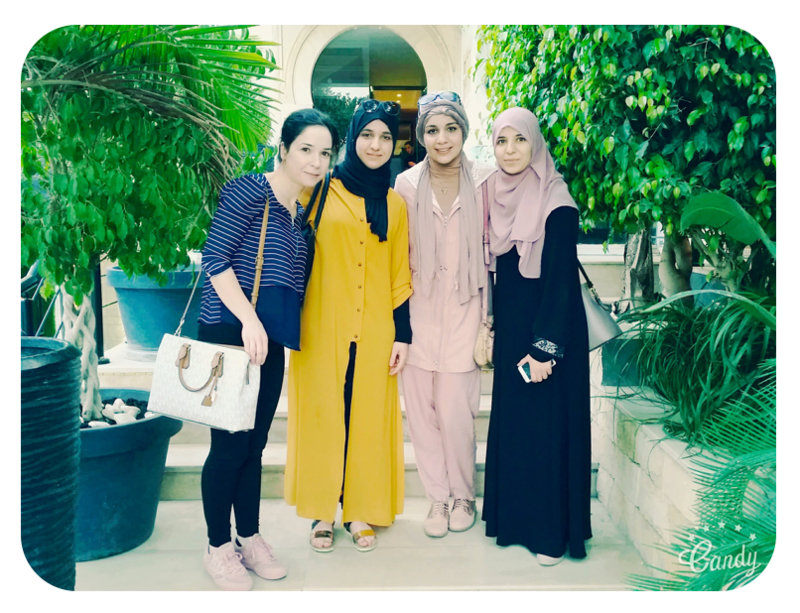 Nesrine's paper on cross-view self-similarity using shared dictionary learning for cervical cancer staging is accepted for publication in the Journal of IEEE Access. Congratulations! Salma's paper on estimating brain network atlases for healthy and disordered populations is accepted for publication in the Journal of Neuroscience Methods. Congratulations! Mayssa's paper on unsupervised manifold learning using high-order morphological brain networks derived from T1-w MRI is accepted for publication in Frontiers in Neuroinformatics journal. Congratulations! Rory's paper on multi-view morphological brain multiplex for early mild cognitive impairment diagnosis is accepted for publication in IEEE Access journal. Congratulations! 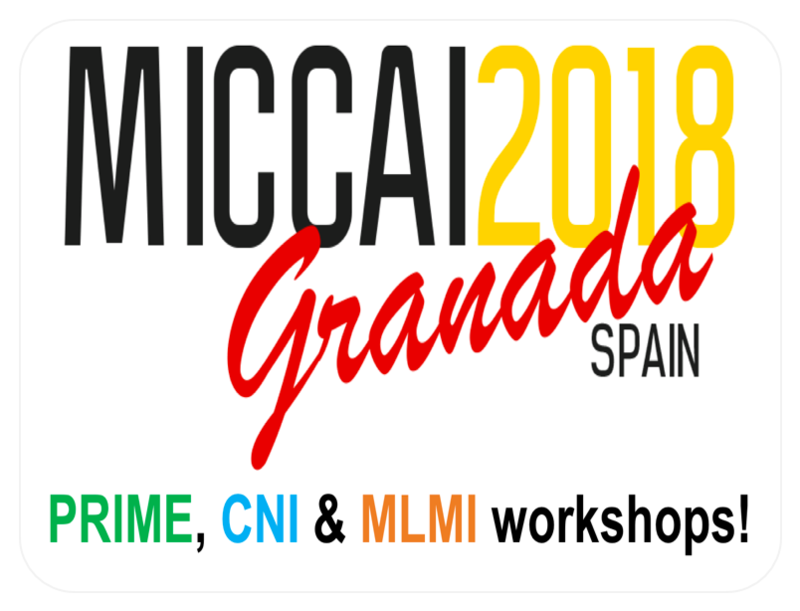 Nicolas's paper on data-specific feature selection method identification for most reproducible connectomic feature discovery is accepted for publication in CNI-MICCAI2018 LNCS Springer proceedings. Congratulations! 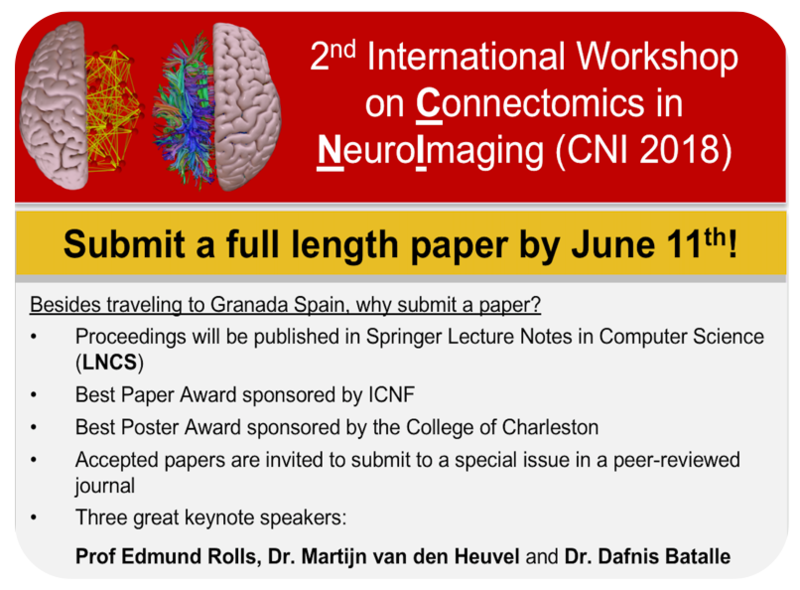 Alaa's paper on intact connectional brain morphometricy for brain disorder fingerprint identification is accepted for publication in CNI-MICCAI2018 LNCS Springer proceedings. Congratulations! Nesrine's paper on dynamic multi-scale CNN forest learning for cervical cancer segmentation is accepted for publication in MLMI-MICCAI2018 LNCS Springer proceedings. Congratulations! WANT TO JOIN OUR LAB ? If you are interested, please contact us and send your CV and letter of motivation.